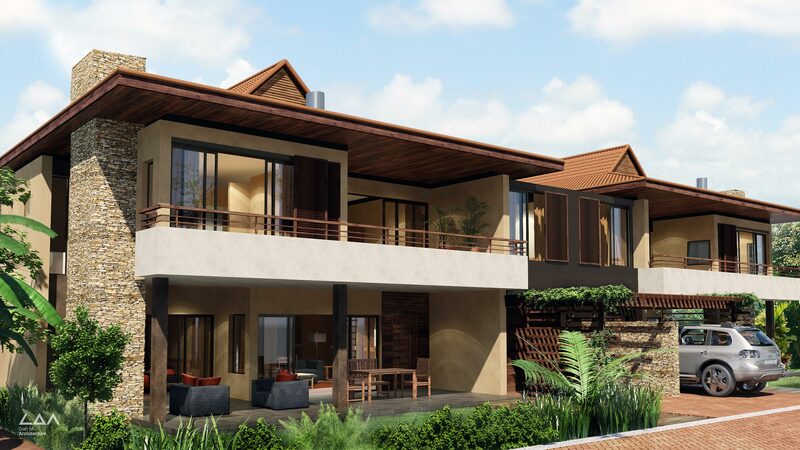 Crane Crest is a retirement village laid out on the sloping hills of Zimbali Lakes, Durban, KwaZulu Natal. 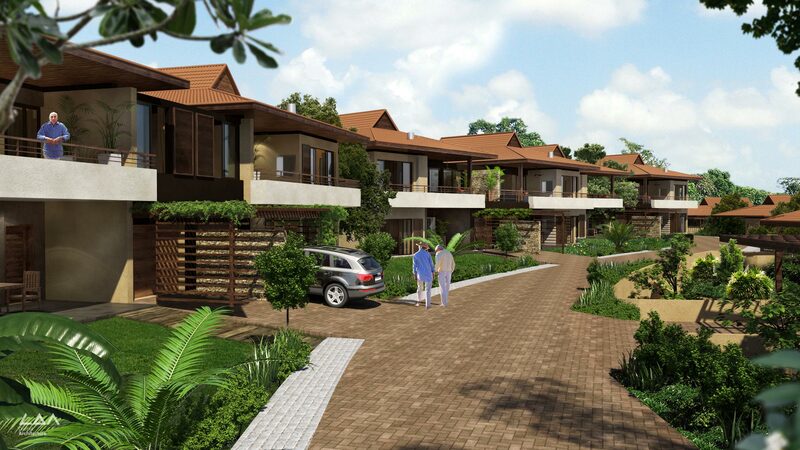 The retirement village features architecture integrated into the landscape. 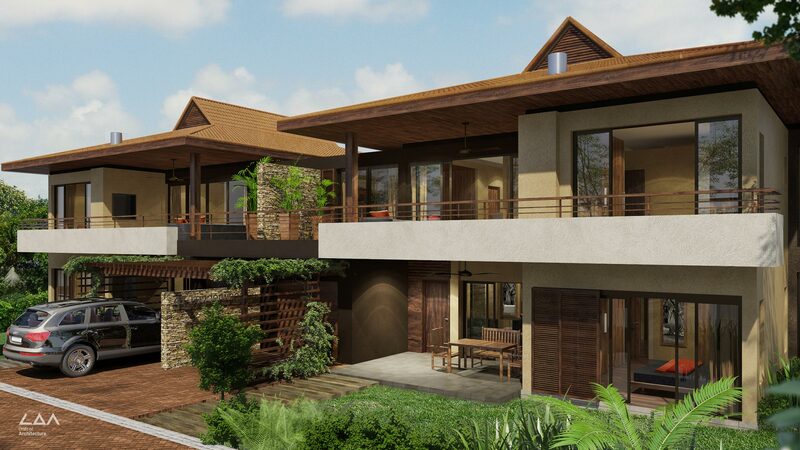 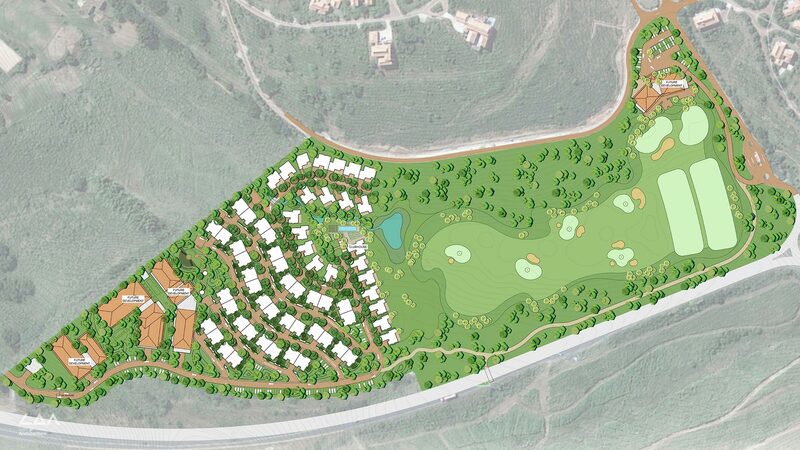 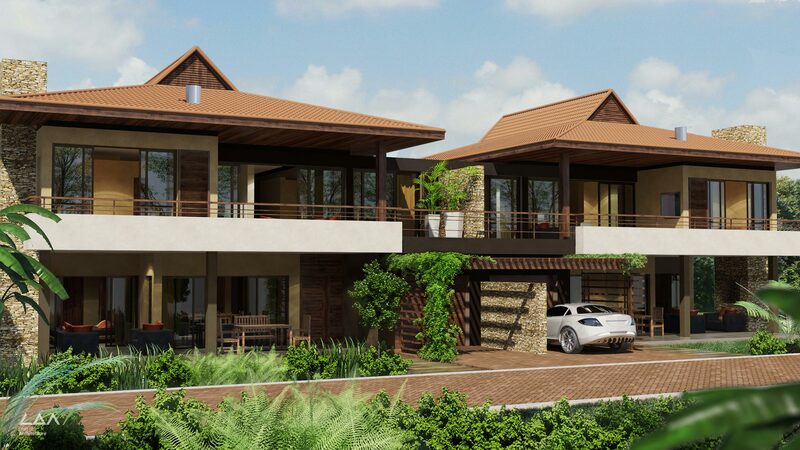 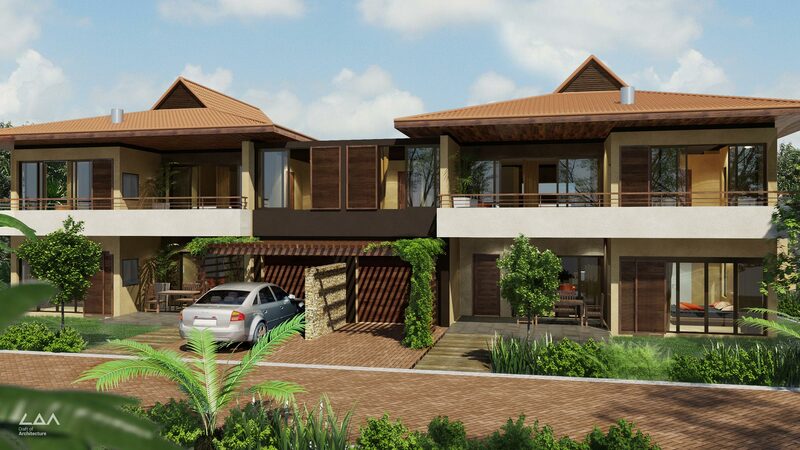 It also boasts large outdoor living spaces, paved walkways, exclusive clubhouse and direct access to the golf facilities.